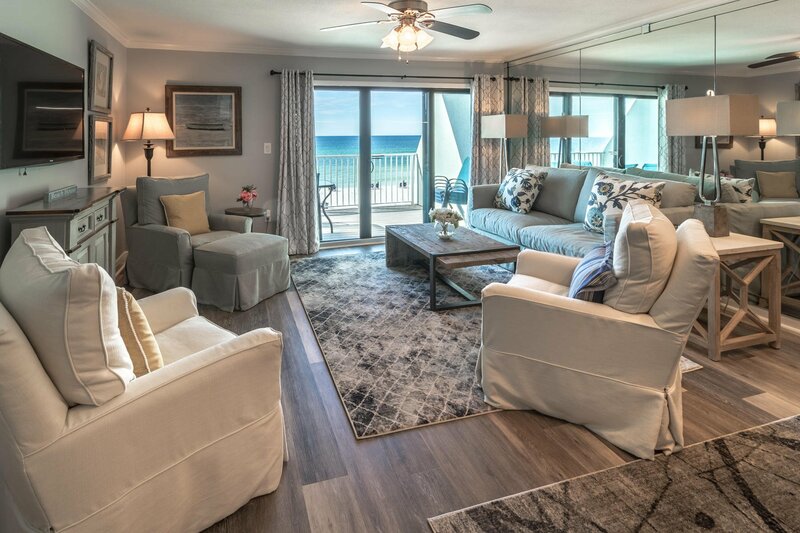 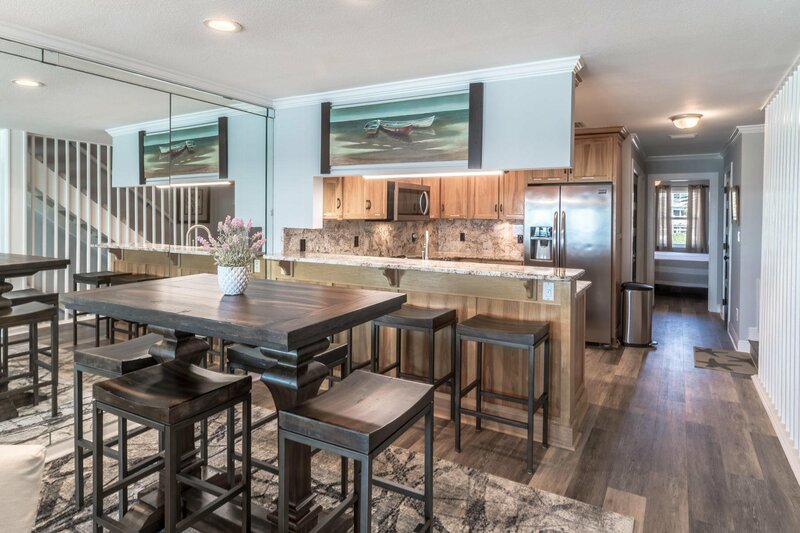 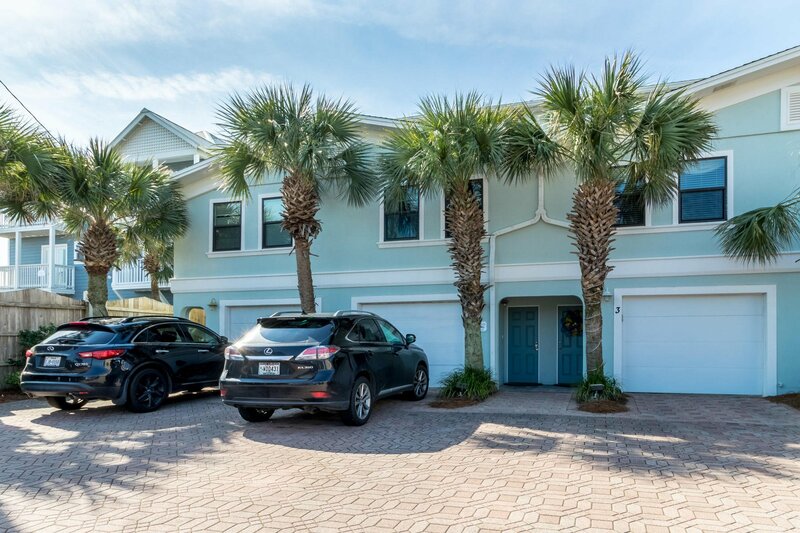 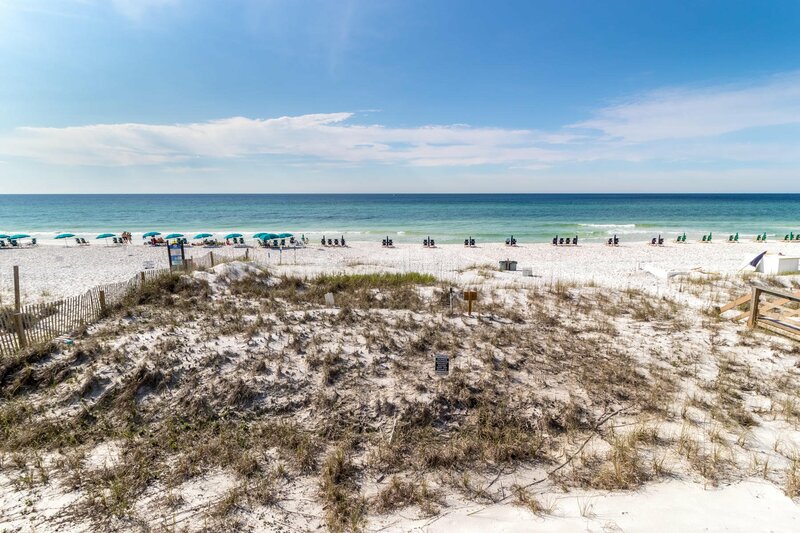 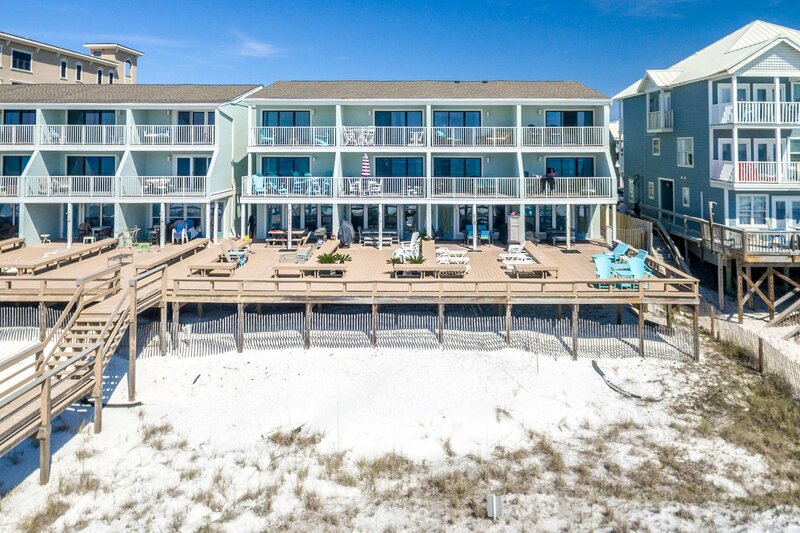 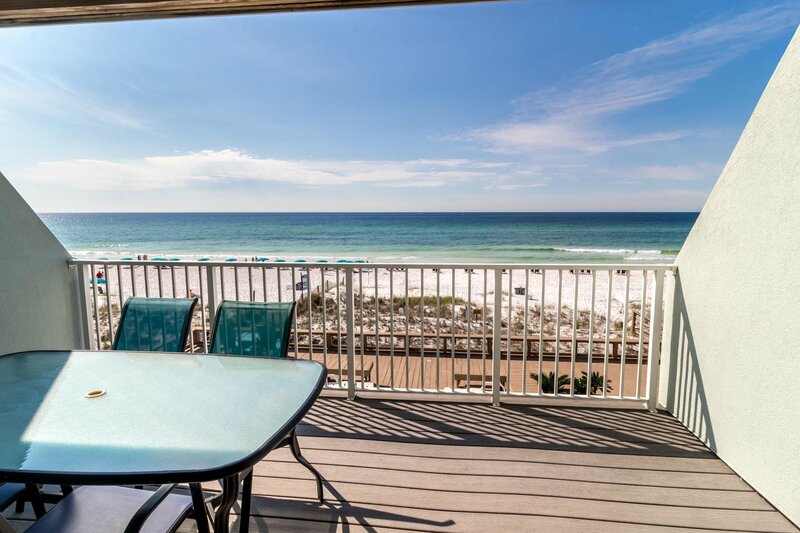 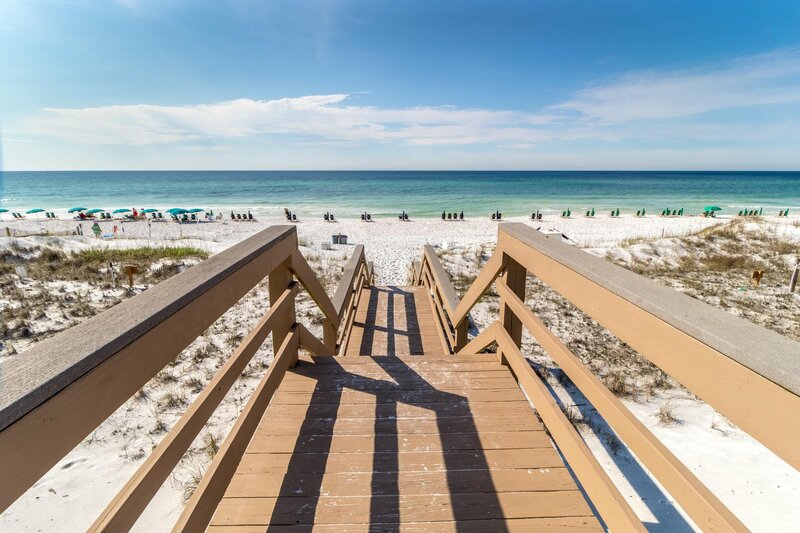 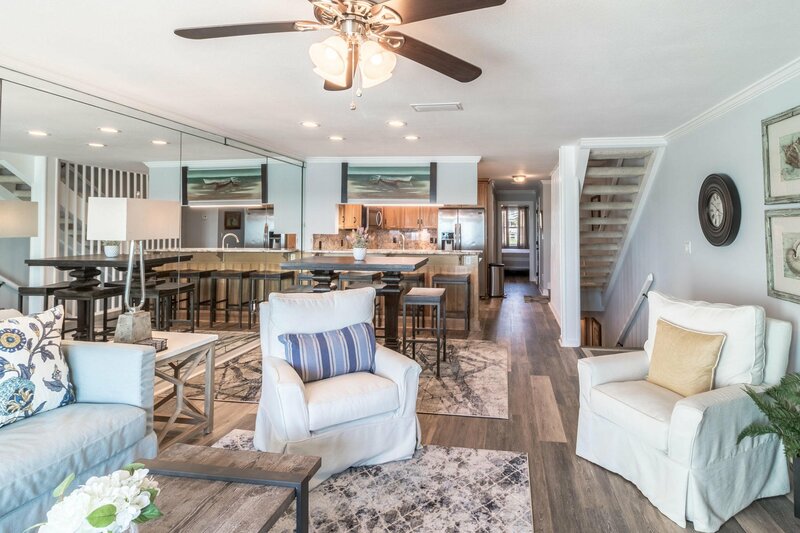 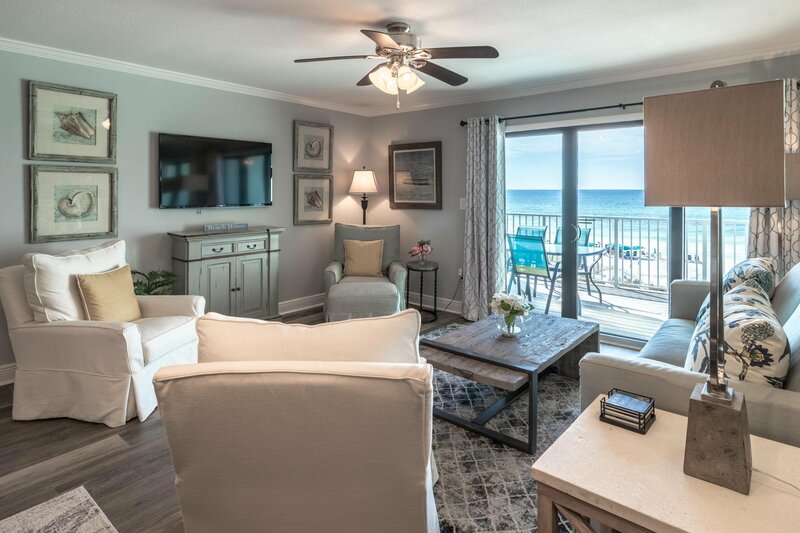 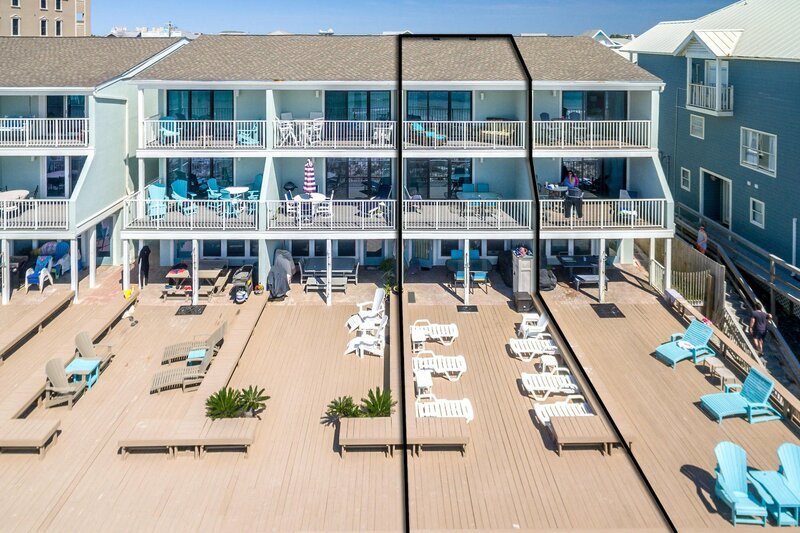 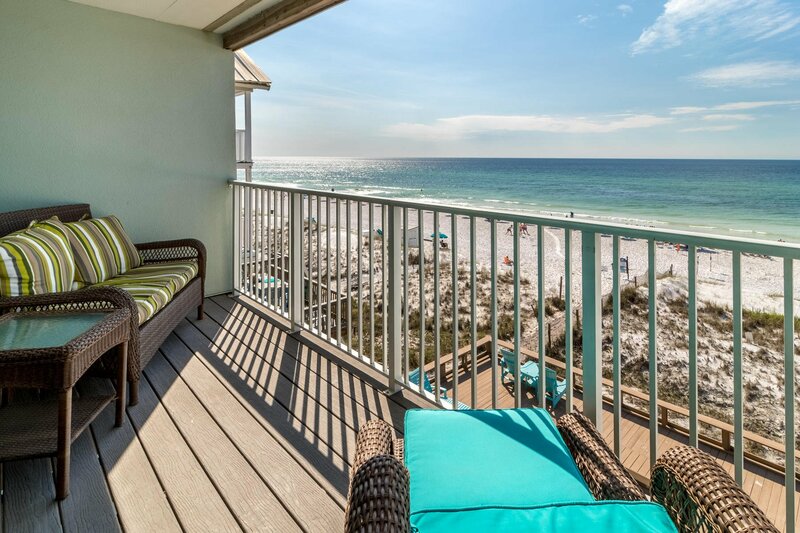 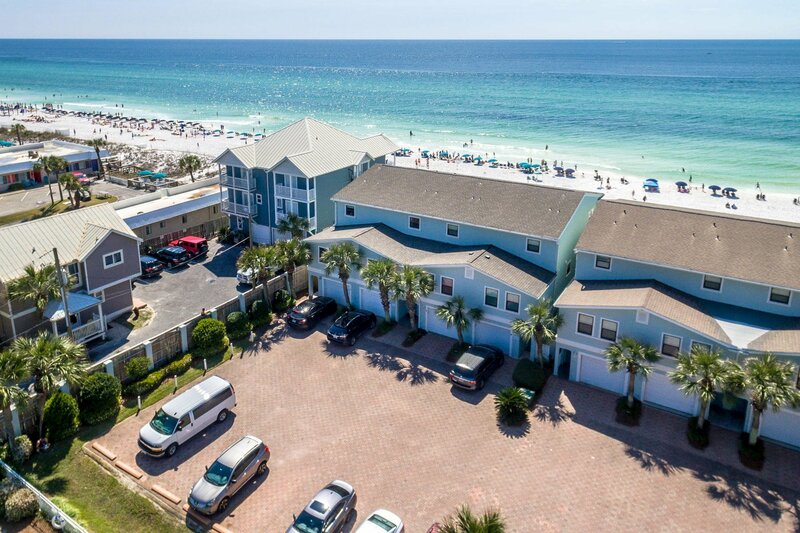 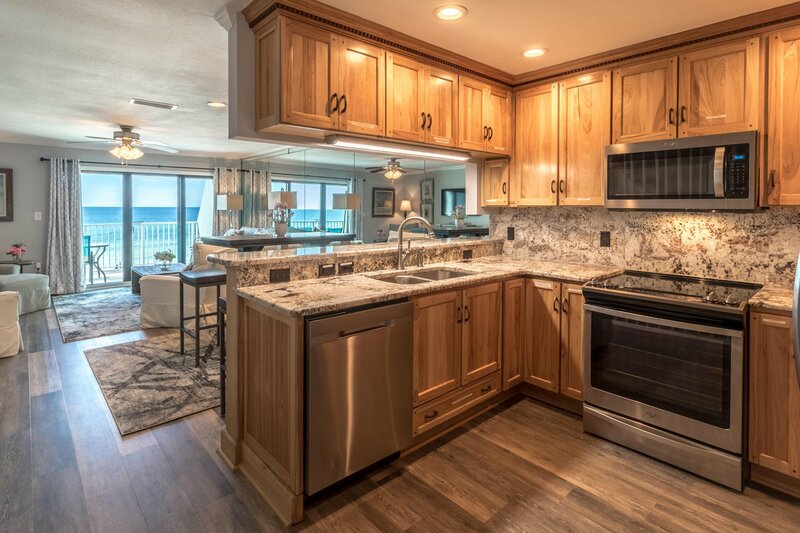 Nestled in the heart of Destin, at Crystal Beach, this4 bedroom, 3 bathroom townhome is the perfectinvestment income property producing $127K in2018. 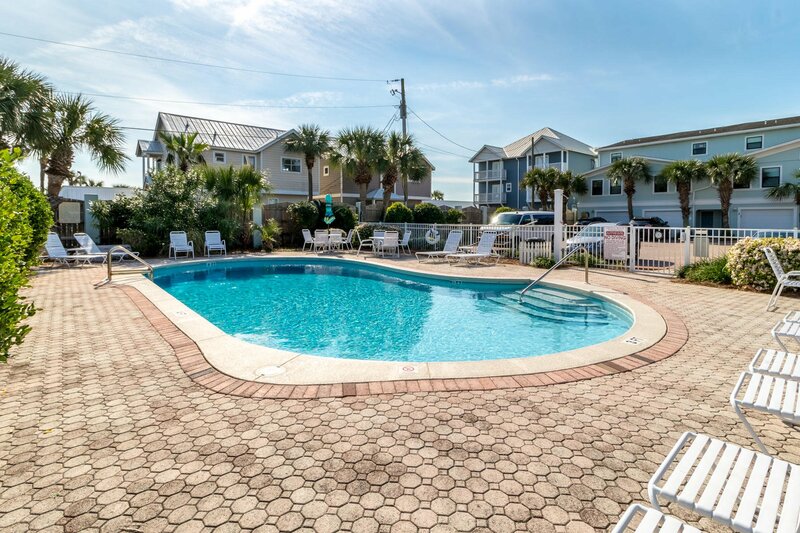 Upon arrival, you notice the recently renovatedexterior of the building, beautiful landscaping andcommunity pool. 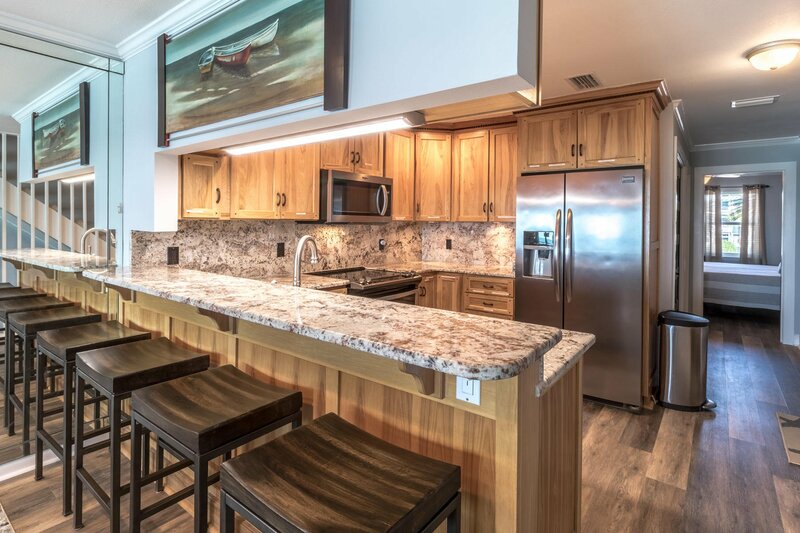 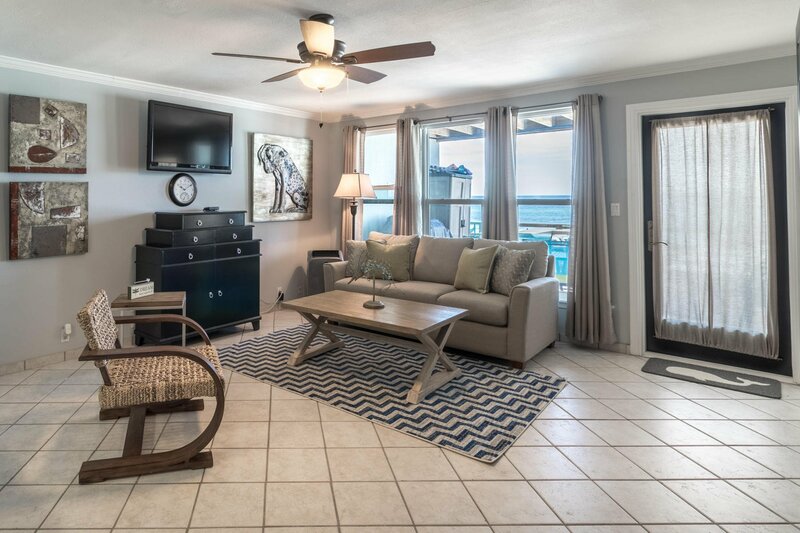 This perfectly maintained and freshlypainted 3 story unit boasts ample outdoor living deckspace and two balconies located right on the Gulf ofMexico. 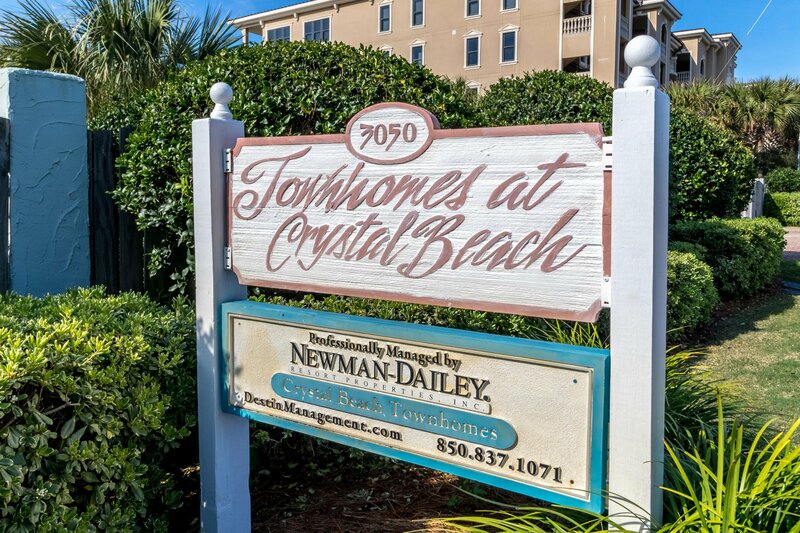 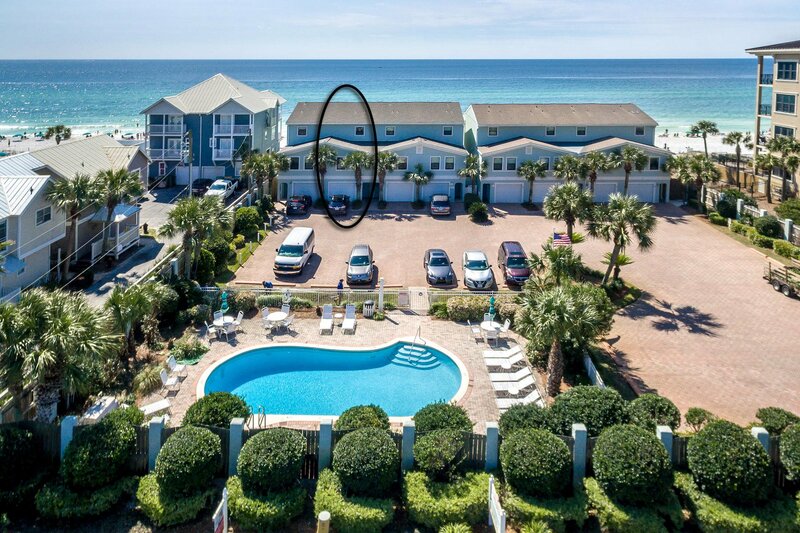 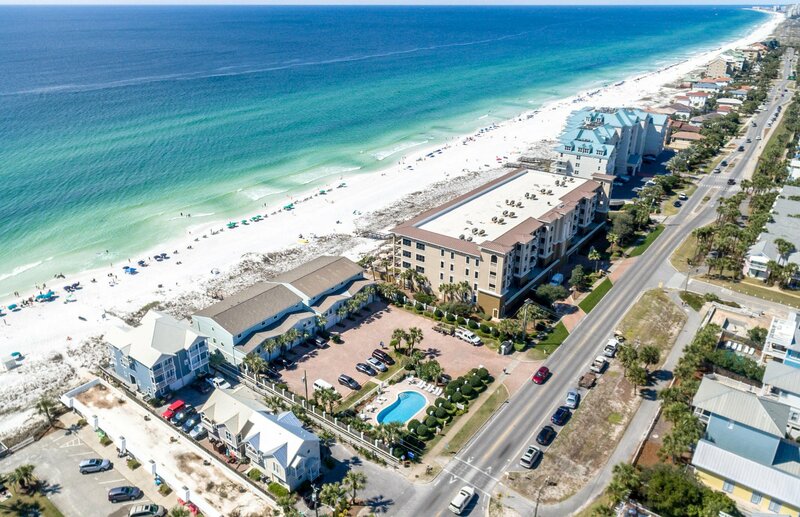 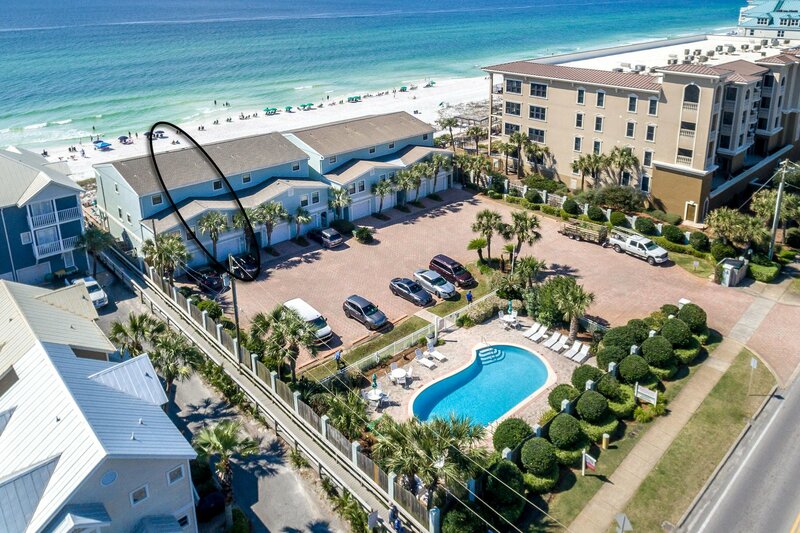 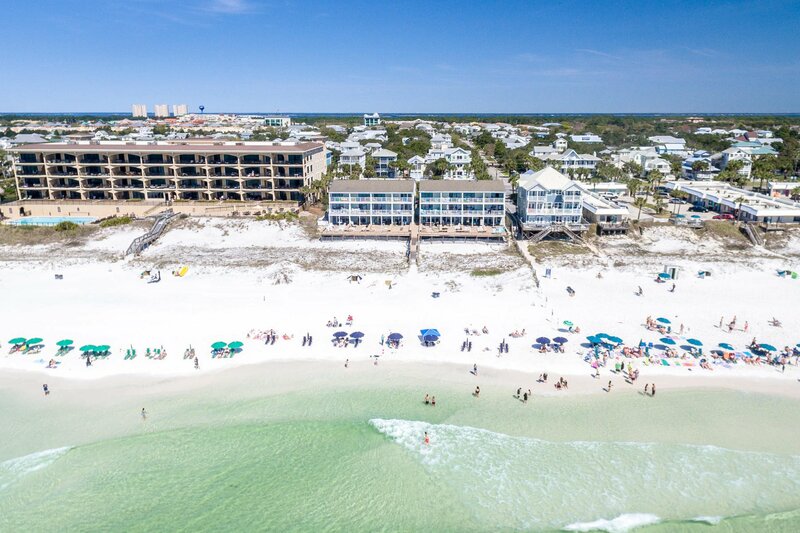 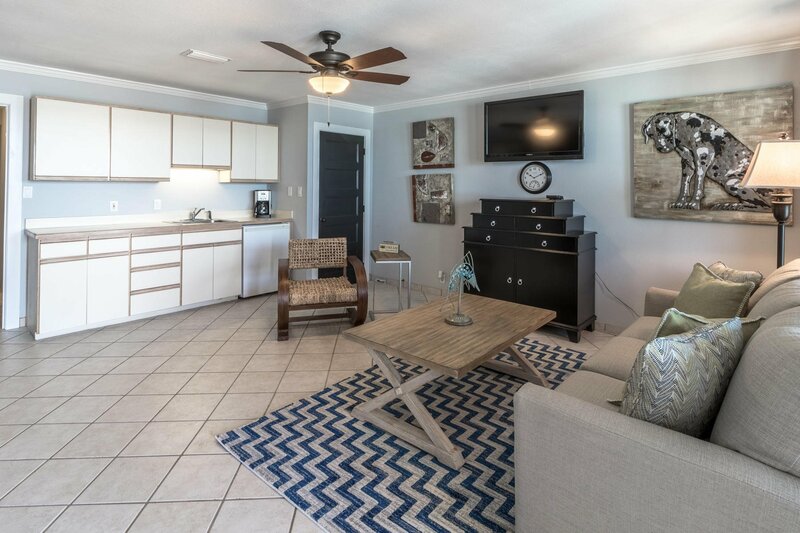 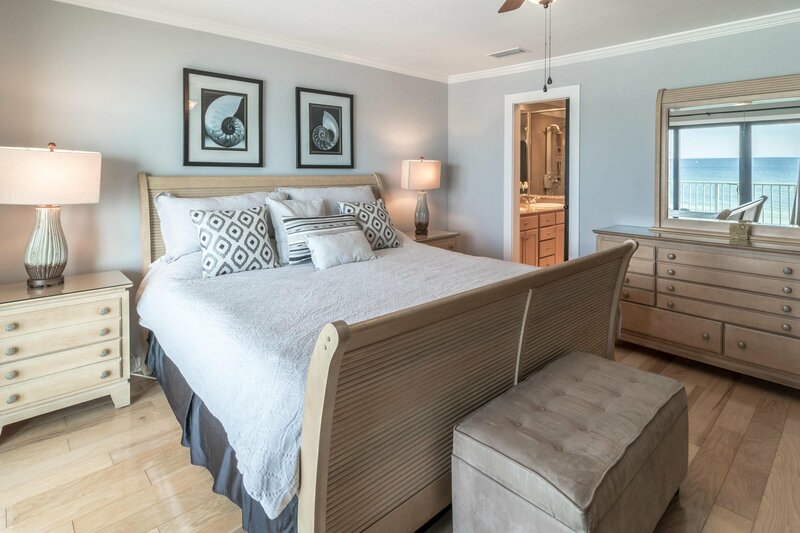 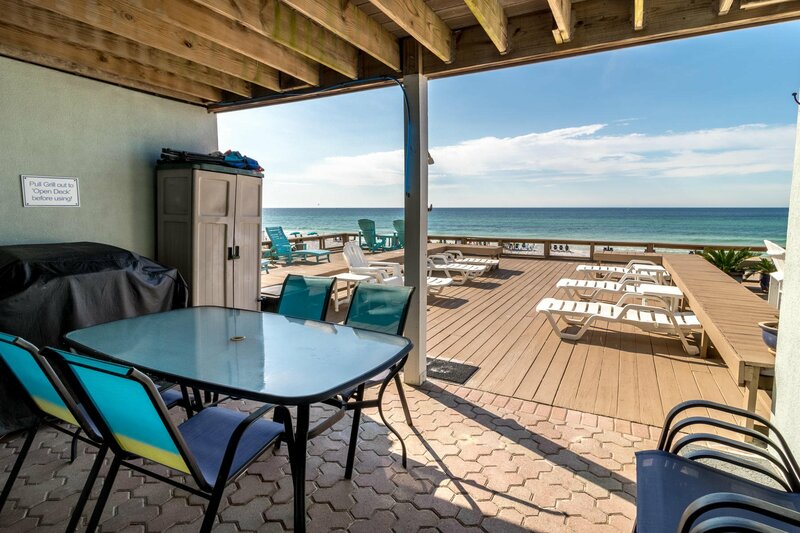 You'll enjoy the studio on the bottom floorwith a kitchenette, king memory foam murphy bedand f Nestled in the heart of Destin, at Crystal Beach, this 4 bedroom, 3 bathroom town home is the perfect investment income property producing $127K in 2018. 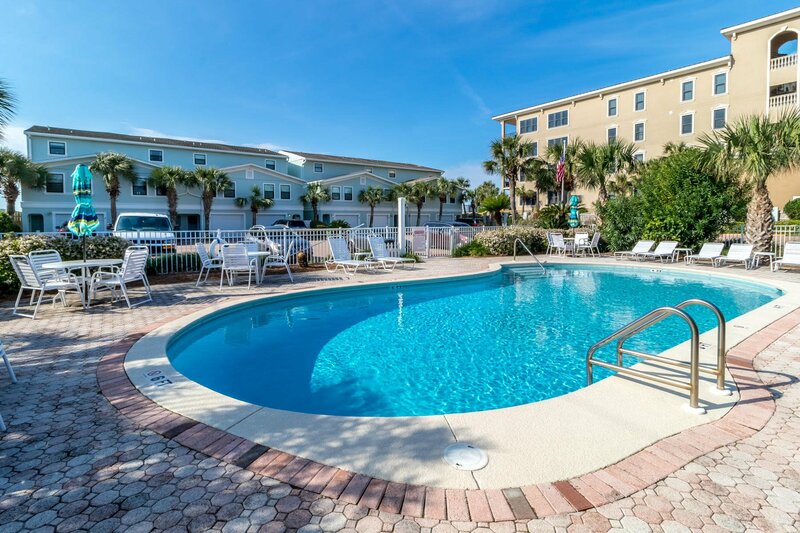 Upon arrival, you notice the recently renovated exterior of the building, beautiful landscaping and community pool. 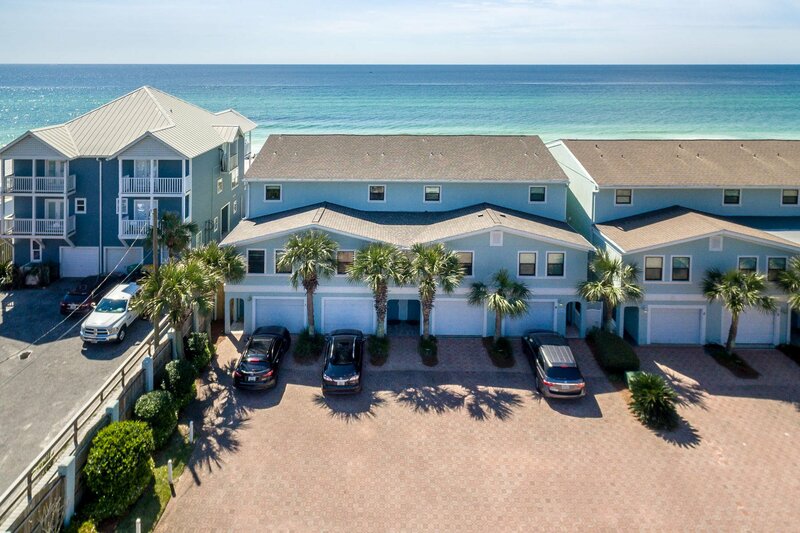 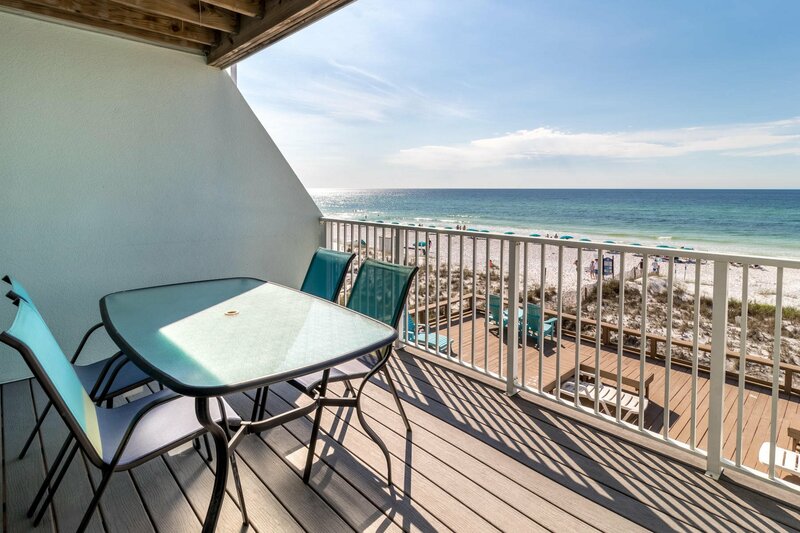 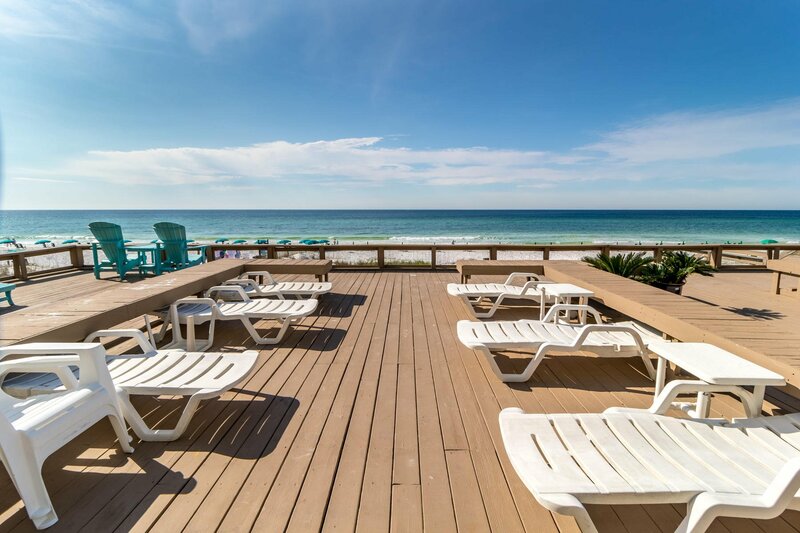 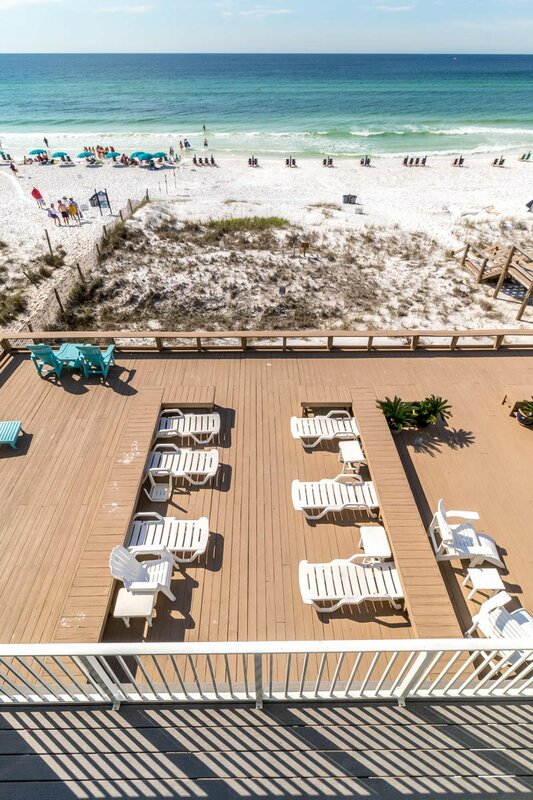 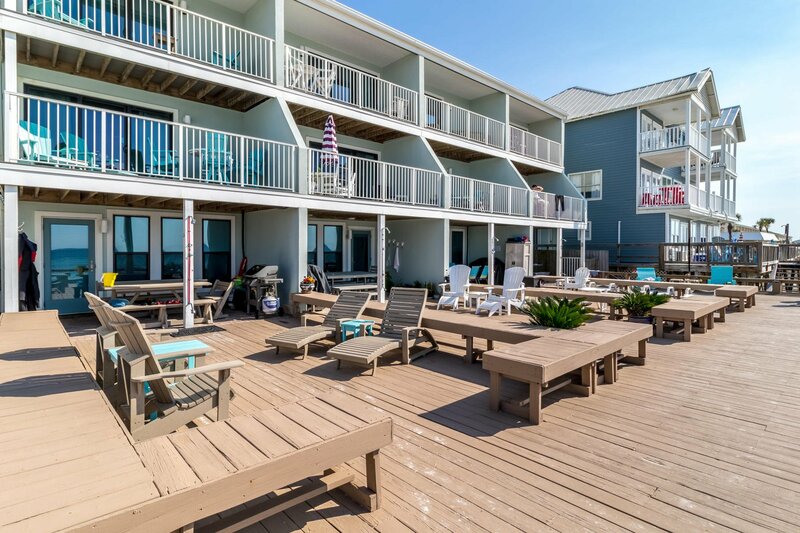 This perfectly maintained and freshly painted 3 story unit boasts ample outdoor living deck space and two balconies located right on the Gulf of Mexico. 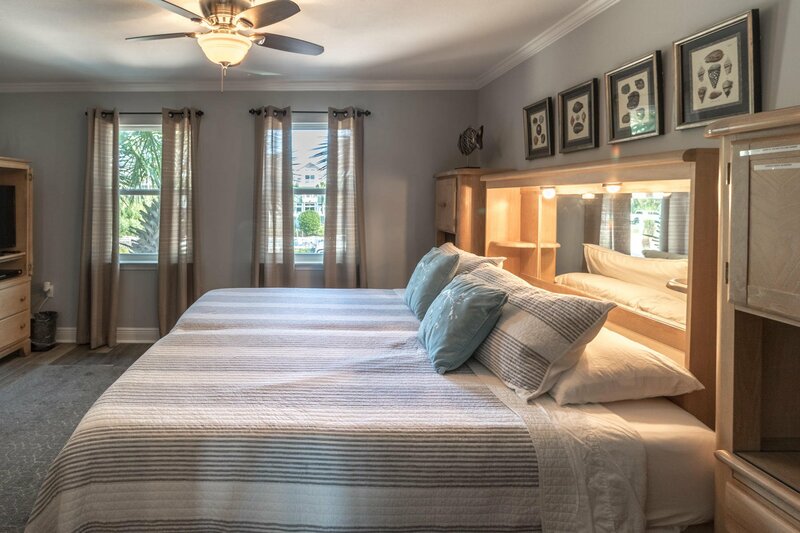 You'll enjoy the studio on the bottom floor with a kitchenette, king memory foam Murphy bed and full bathroom. 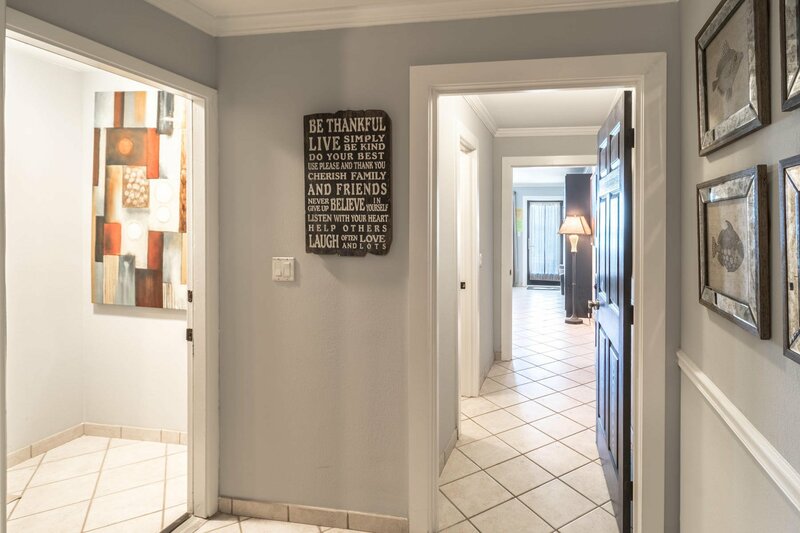 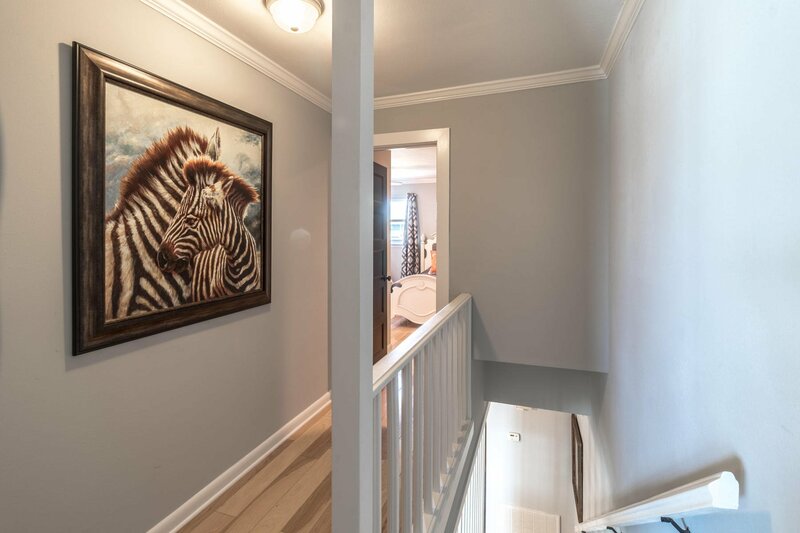 On the second floor, you'll find the main living area with new luxury vinyl plank flooring, new furnishings, kitchen with granite counter tops, breakfast bar, new stainless steel appliances (1 year old stove, microwave and dishwasher). 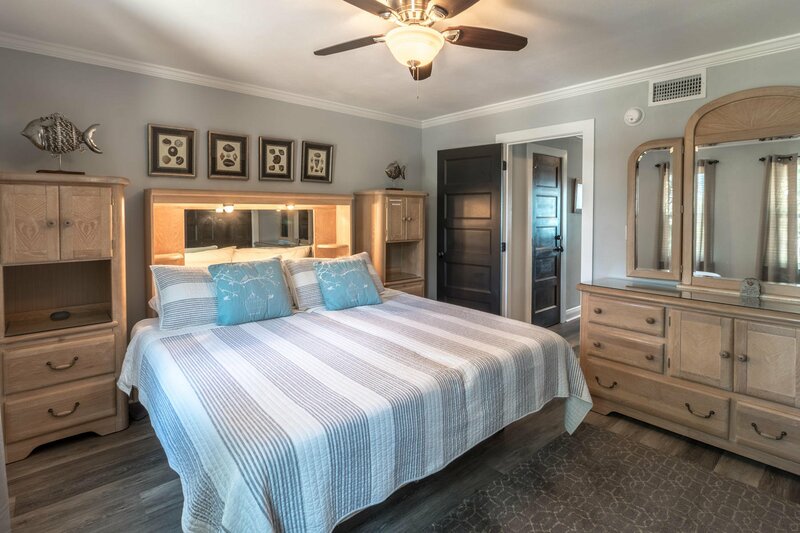 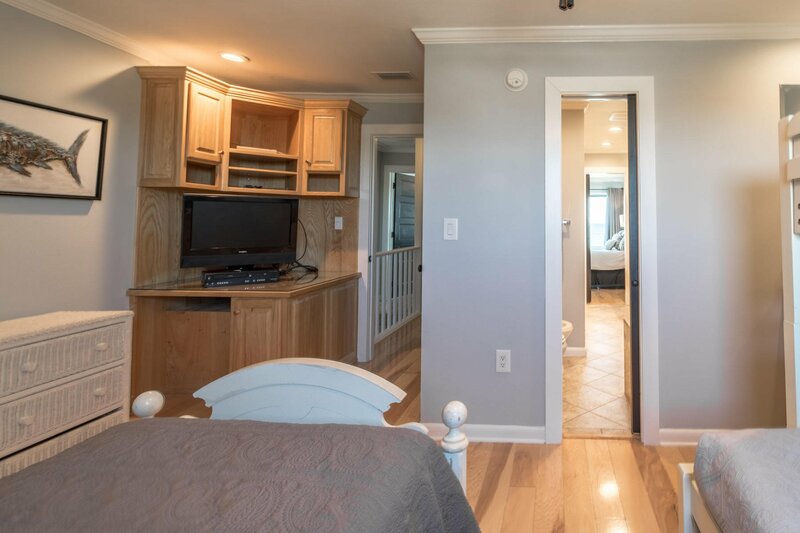 For your convenience, there is a pantry and owners closet on this floor and well as a bedroom with king size memory foam electric raising bed. 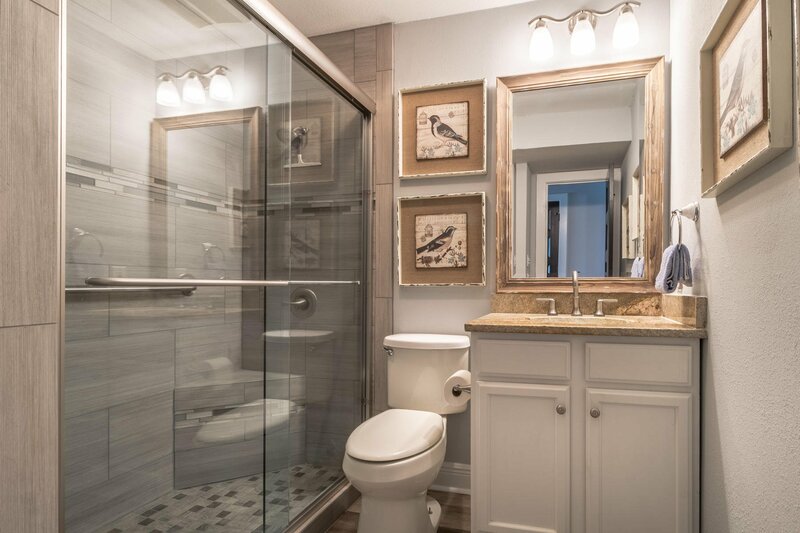 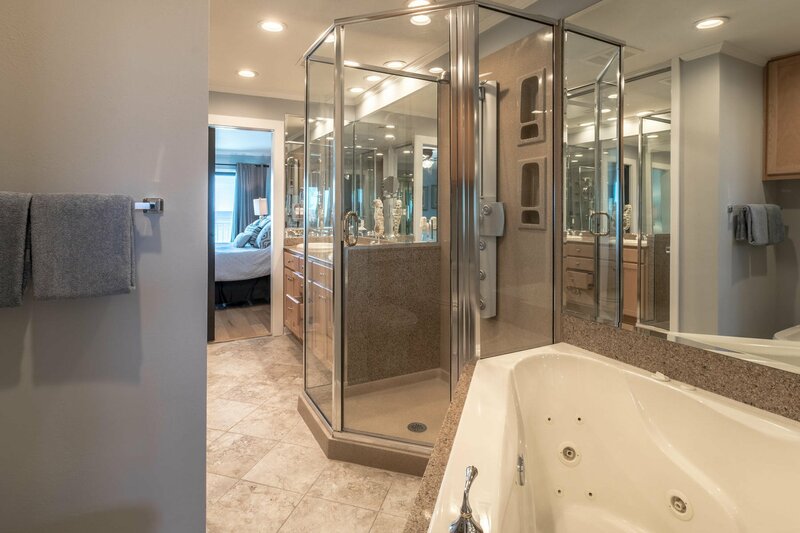 The bathroom is newly renovated with a beautiful walk in shower with custom tile work and granite counter tops. 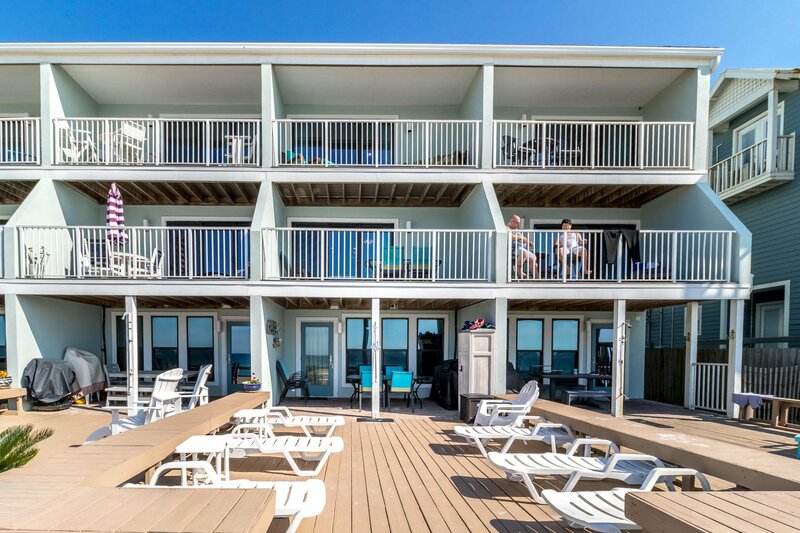 Enjoy eating dinner outside on the balcony just off the main living area. 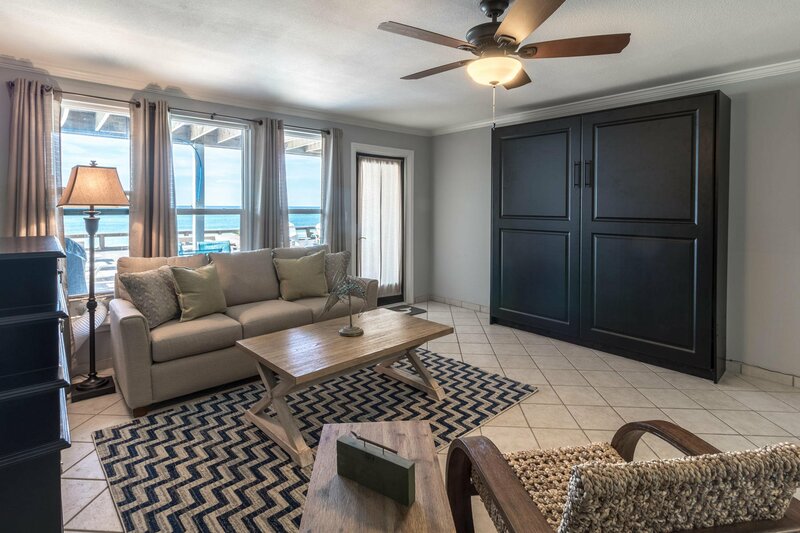 The master bedroom is situated Gulf front on the third floor with a lovely balcony to enjoy your morning coffee. 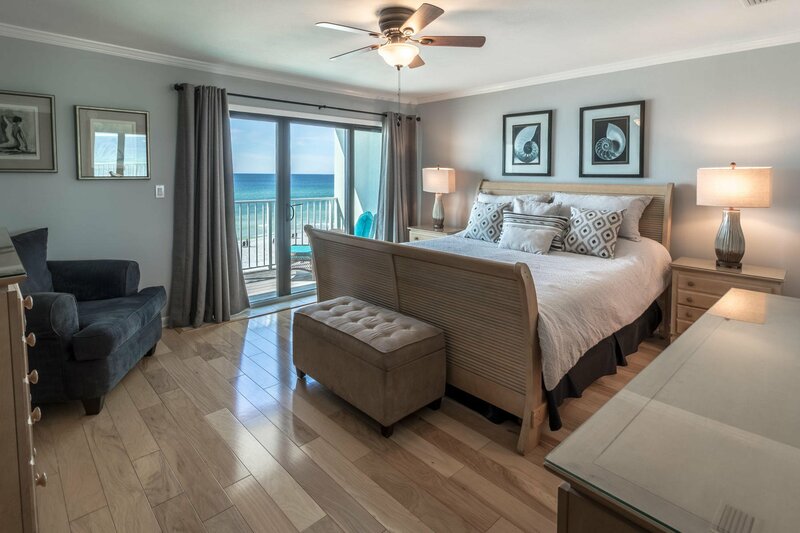 It has a king memory foam electric raising bed that looks out onto the Gulf with hardwood floors. 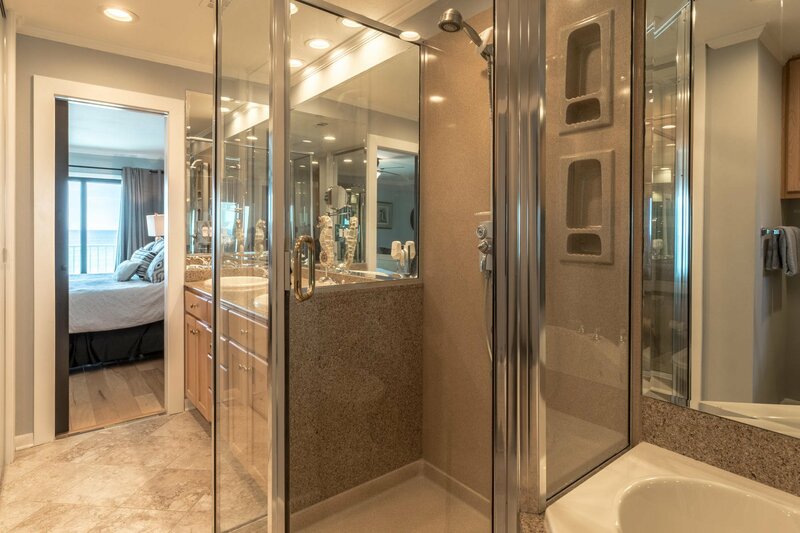 The master bath boasts of a double granite vanity, walk on shower, jetted tub and bidet. 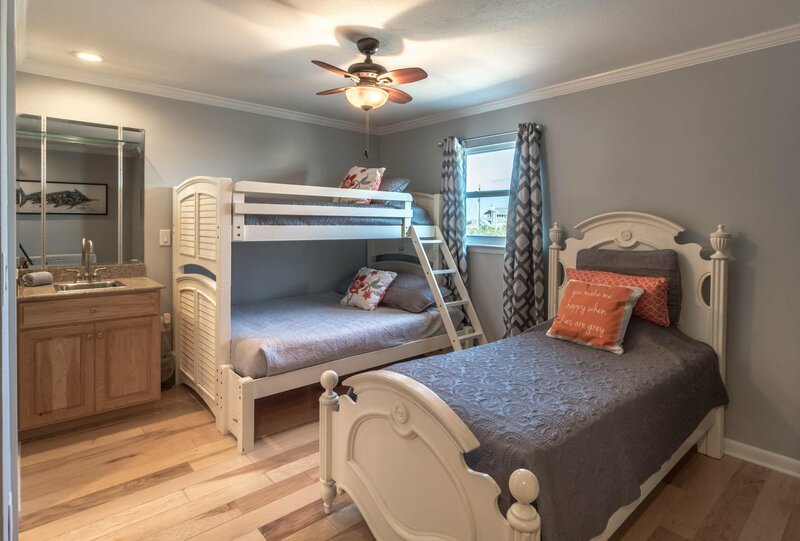 Also located on the third floor is the bunk room with bunk beds and an additional twin, sleeping 4 and an en-suite sink. 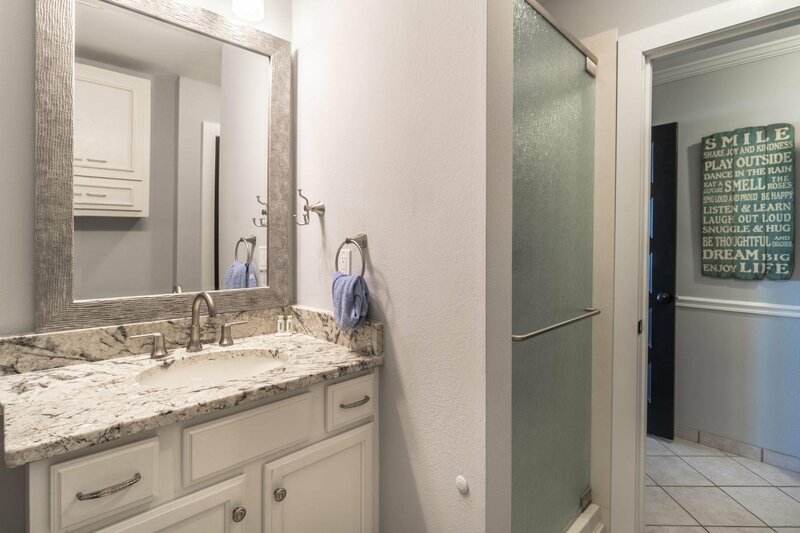 Other notables are new doors throughout, stackable washer and dryer, 1 car garage, extra fridge, outdoor shower, new interior HVAC unit, new duct work in attic and all duct work recently cleaned. 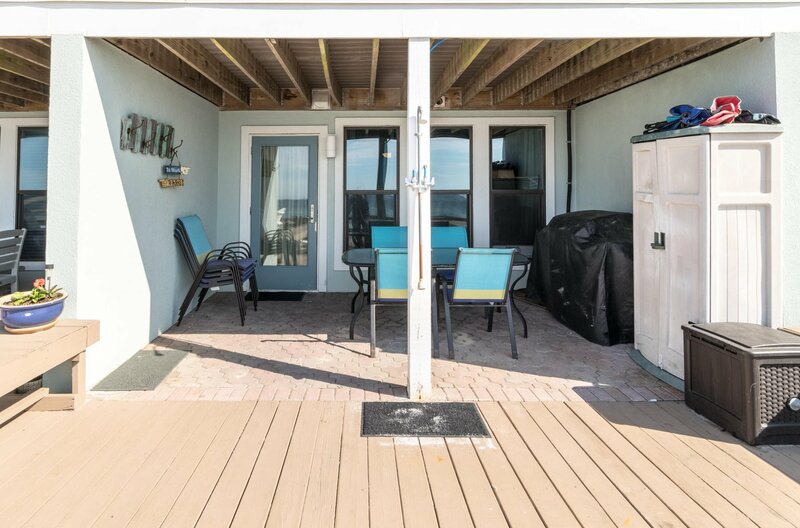 Exterior HVAC is 3 years old. 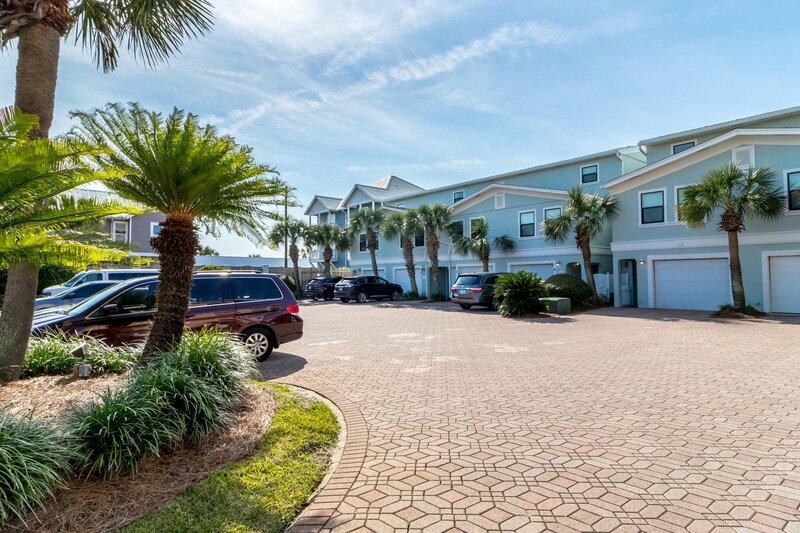 This unit comes furnished and is turn key and ready to generate income. 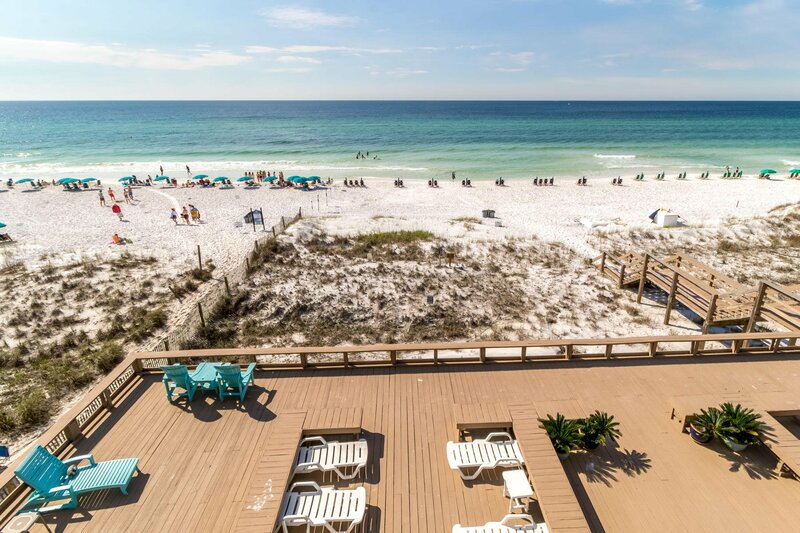 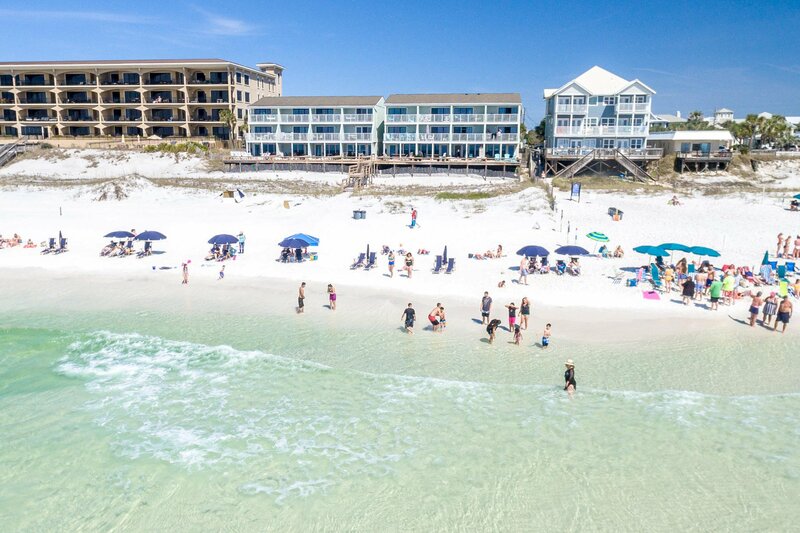 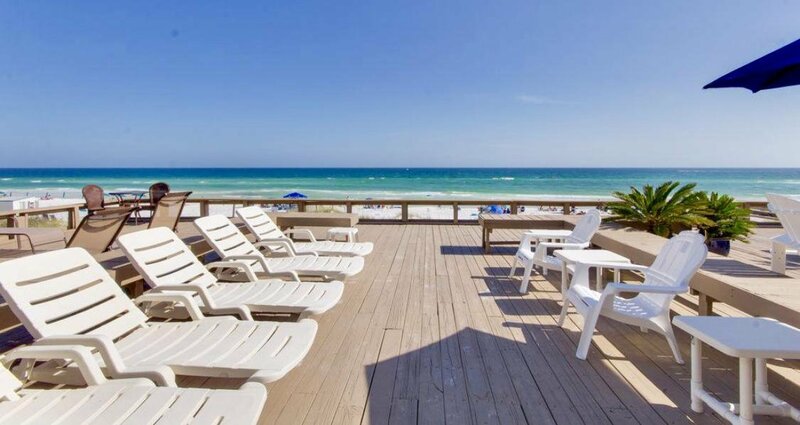 Don't miss your chance at this wonderful beach retreat! 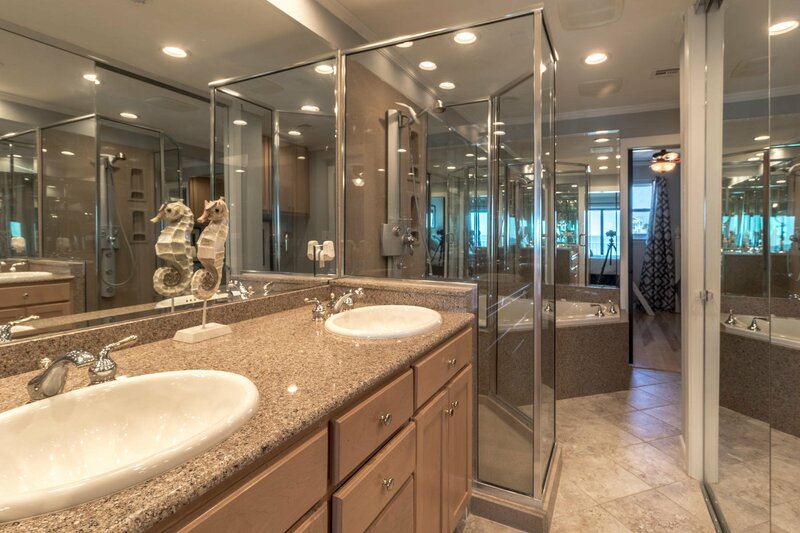 Check out the full video tour on the MLS.